AWS Fargate is a new compute engine that allows you to run containers without having to provision, manage, or scale servers. 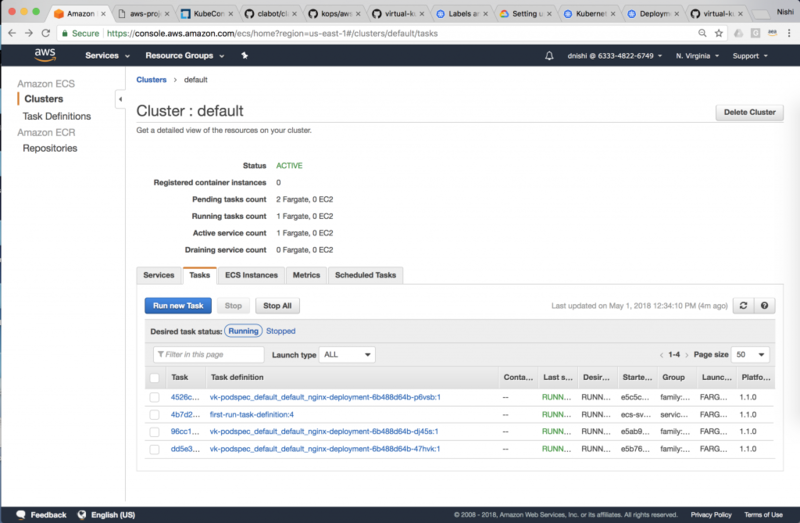 Today, Fargate is natively integrated with Amazon Elastic Container Service (ECS). Since we announced Fargate at re:Invent 2017, many customers have told us that they were very interested in using Fargate to run Kubernetes. 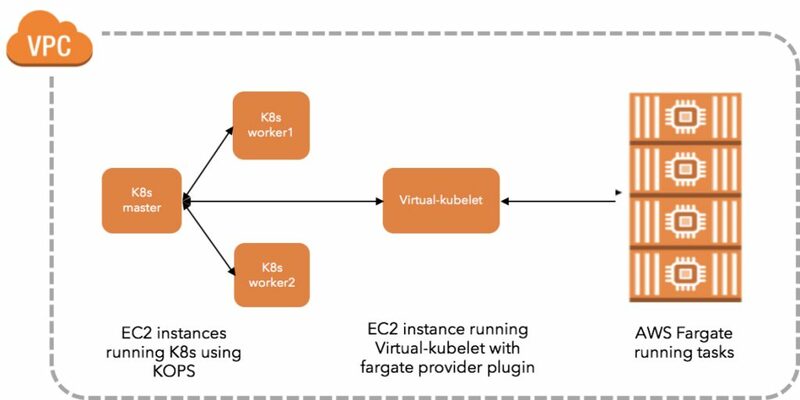 To help make this happen, we’ve started exploring using virtual-kubelet to connect Fargate and Kubernetes. Virtual-kubelet is an open source, community-driven project that allows Kubernetes worker nodes to be backed by any compute resource. We have written a new provider plugin that allows virtual-kubelet to create Fargate tasks, and have merged this plugin into the virtual-kubelet upstream project. 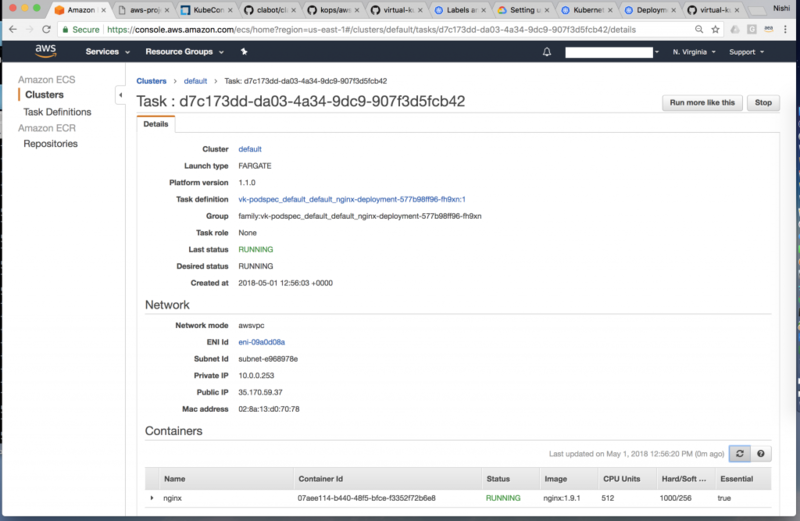 We will set up a simple test environment to showcase Kubernetes workloads backed by AWS Fargate. The first step is to set up a kops cluster. In our kops set-up we are using a hybrid environment with two EC2 worker nodes and one virtual-kubelet instance. Any Kubernetes workloads that are not supported on Virtual-Kubelet and Fargate, can easily be scheduled as usual on the two worker nodes. Follow the instructions below using this repository: github.com/kubernetes/kops/blob/master/docs/aws.md. 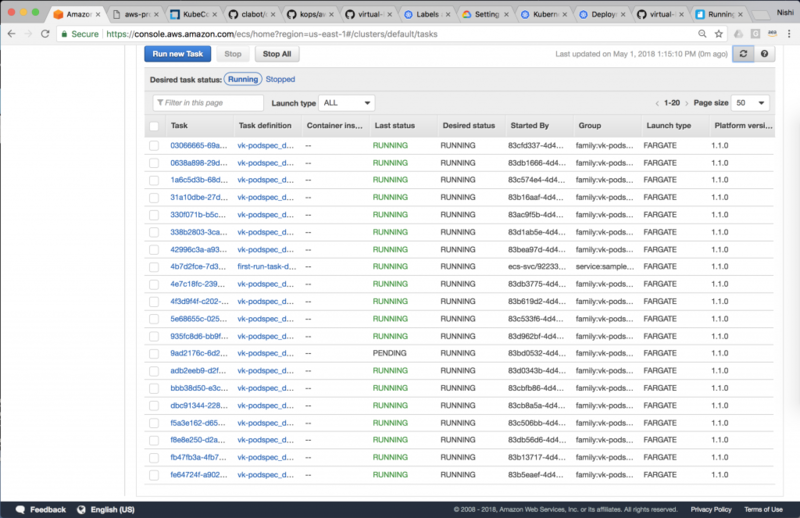 Our blog post on managing Kubernetes clusters on AWS using kops may also be helpful. Copy the kubeconfig file for the kops cluster and save it. You will need this file on the EC2 instance where virtual-kubelet will run. We’ll use github.com/virtual-kubelet as our base path. If you are cloning this repo for the first time, use the commands below. If you have previously cloned virtual-kublet, replace `git clone` with `git pull` in the commands below. All dependencies are vendored-in to the repository and will be built together with virtual-kubelet. The binary is placed in virtual-kubelet/bin directory. 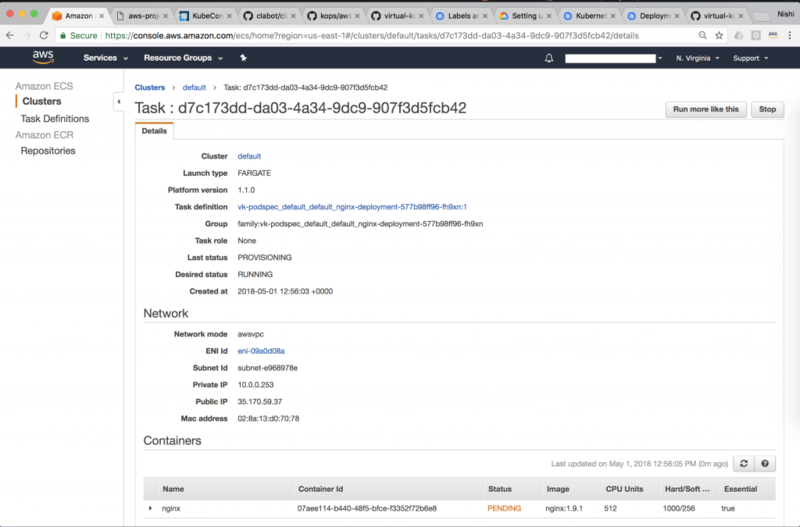 If you haven’t used AWS Fargate before, the easiest way to get started is with Fargate’s first run experience. 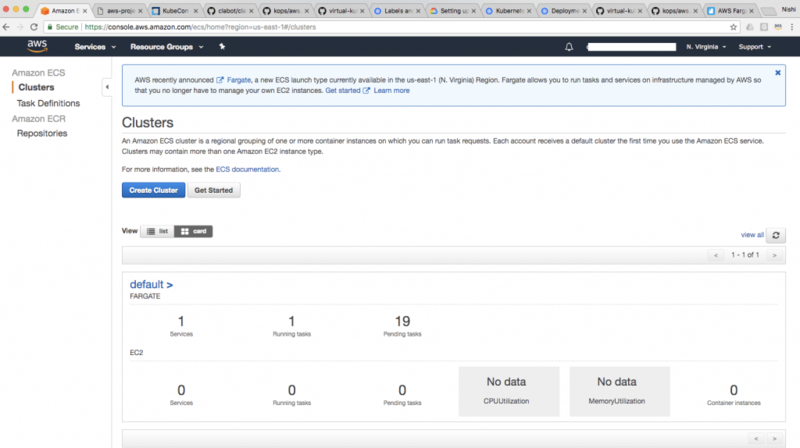 This will set up Fargate in your AWS account with the default settings. It will create a default Fargate cluster*, IAM roles, and a default VPC with an internet gateway and a default security group. After the first run, it’s easy to fine-tune individual settings. 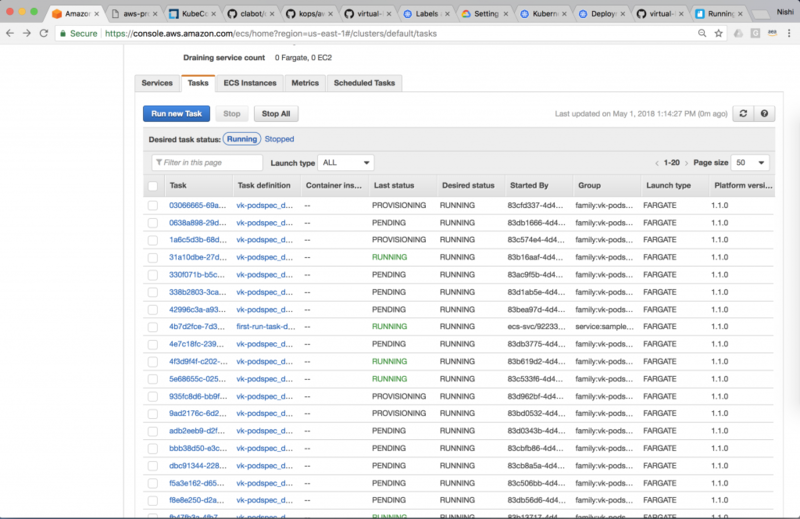 Once you have your first application on Fargate running, visit the AWS ECS console to take a closer look at your Fargate resources. Take a note of the sample-app’s subnets and security groups. *because Fargate abstracts away servers, the cluster is used only as a logical construct to group running containers. Select IAM Roles on the AWS console in the us-east-1 region. Name the role as “VK-ECSFullAccess” and complete. You will see the new role appear on the IAM Roles page. Use the EC2 console to create an EC2 node in the same VPC and Subnet as the other kops worker nodes and add the VK-ECSFullAccess-Role to the EC2 node during creation. “fargate.toml” config file. Update the fargate.toml file with the subnet, security group values from STEP 3. Also, change AssignPublicIPv4Address = true, if you want to access images from outside. Once virtual-kubelet process is initiated, you will see it register as an agent onto the cluster. Deploy nginx with three replicas by using a text editor to create a YAML file with these contents and running it. To assign pods on Fargate (virtual-kubelet), we use nodeSelector constraint in the manifest, which is a field of PodSpec. It specifies a map of key-value pairs. You can also use Kubernetes taints to simulate this behavior. Notice the nginx pod metadata in bold is reflected in the Fargate Dashboard below as a task definition. Fargate tasks also get updated one task at a time. If you click on a task, you can see the image version update from v1.7.9 to v1.9.1. Within seconds, each task updates to v1.9.1 and this process repeats for each task one at a time. Today, the virtual-kubelet provider plugin does not support every Kubernetes use case and application pattern. 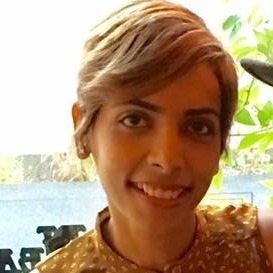 This is our first step to give Kubernetes users a new way to think about compute, and we are excited to engage with the community on how best to implement nodeless design concepts for Kubernetes. We hope you will join us on this journey, suggest ideas, contribute code, and help test this plugin for your applications. Attend the virtual-kubelet working group meeting, held every Thursday at 3:00 pm PST via Zoom. Read Contentful’s thoughts on using virtual-kubelet to run Fargate with Kubernetes. 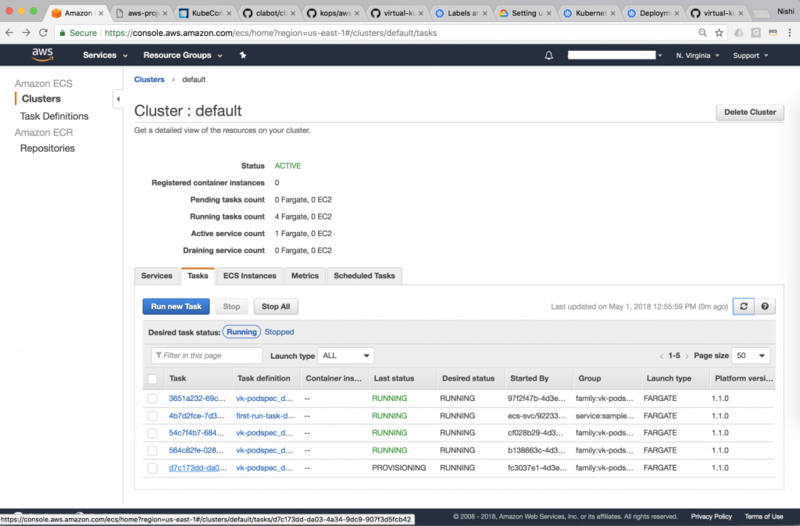 AWS will be at KubeCon EU in Copenhagen, Denmark on May 2nd to 4th 2018 , demonstrating this integration as well as our upcoming managed Kubernetes service, Amazon Elastic Container Service for Kubernetes (Amazon EKS). NOTE: This post is written specifically for intermediate-level users. A grasp of Linux, Go, Docker, and K8s is expected. Also, virtual-kubelet is not yet a stable code base. Don’t be surprised if virtual-kubelet crashes. We need help to make it stable! Onur Filiz started coding during the 8-bit home computer era and never stopped since then. 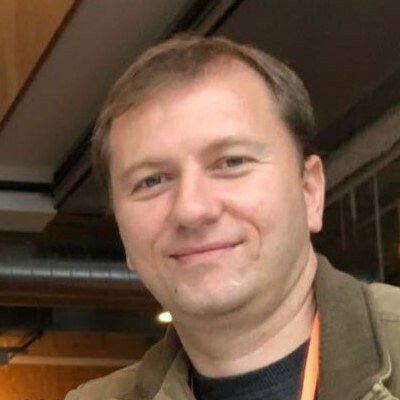 He is currently a Principal Software Engineer in AWS, working on Elastic Container Service (ECS), Elastic Container Service for Kubernetes (EKS) and AWS Fargate. His past work areas include operating systems, networking, containers and the cloud. Onur holds an M.Sc. in Telecommunications and Computer Networks from GWU and a B.Sc. in Computer Science from Ege University. You can get in touch with him on Twitter @onurfz.